It might be a small city but it certainly has a big vibe, with the entertainment scene going from strength to strength. As the biggest city on the Devon Coast, Exeter benefits from outstanding local seafood and farming around which local restaurants are able to centre their menus. Dining opportunities in the city are endless. Queen St Dining, located in the city’s cultural quarter, plays hosts to a number of familiar artisan restaurants. You will find the likes of Comptoir Libanais, Pho and Turtle Bay. Aside from the regular high street eateries, Exeter features some truly fine independent restaurants. The Conservatory, Harry’s And Angelas are all well-established treasures, popular with visitors and locals alike. The historic quayside offers a variety of food options and in the warmer months makes a fantastic spot for some al fresco dining. Samuel Jones Smokehouse, Puerto Lounge And On The Waterfront are just three of the popular waterside choices. If music and live performance is your thing then there is no shortage of entertainment in the city. Both the Great Hall and the Lemon Grove here at the University of Exeter have a programme of music for all genres throughout the year. Exeter Phoenix, situated right in the heart of the city, boasts a theatre, gig spaces and cinema, amongst other art based resources. They host a plethora of events throughout the year – a real hive of activity. Live entertainment can also be found right on campus at the Northcott Theatre, with a year-round varied programme of the highest quality drama, opera, music, dance, comedy and family theatre. For any shopaholic, the city of Exeter is an absolute dream. 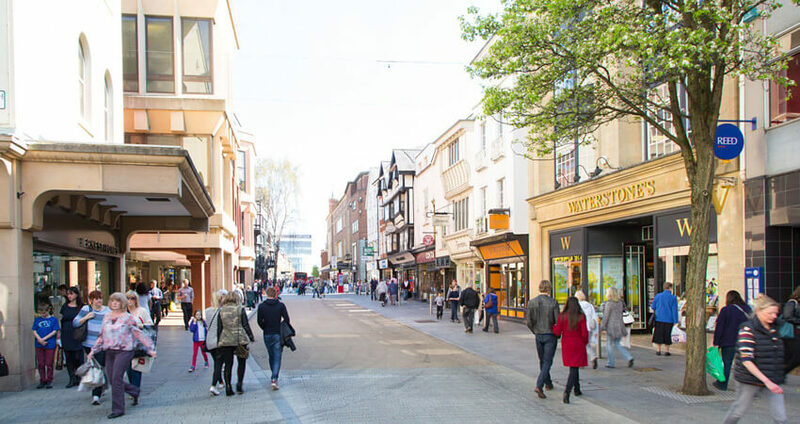 High Street regulars can be found in award-winning Princesshay. Head to Gandy Street and Fore Street for a selection of chic boutiques, quirky independents and artisan treasures. 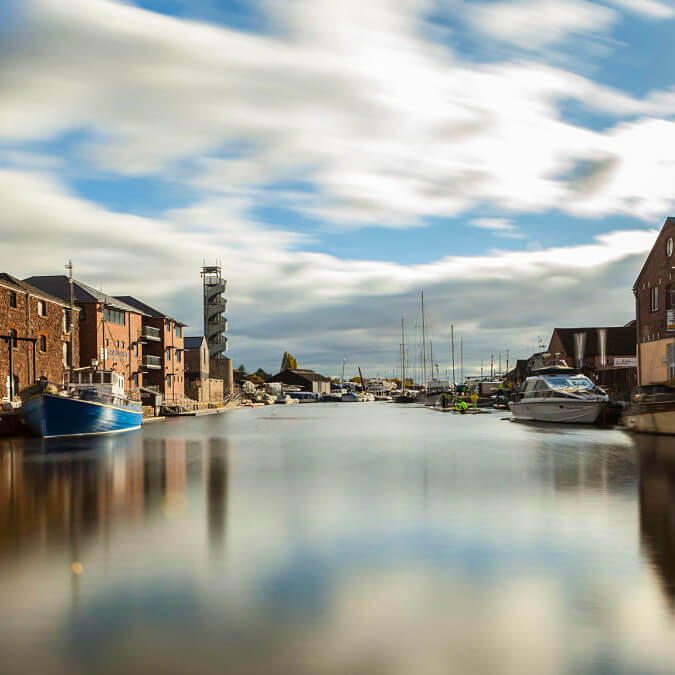 And if that’s not enough, you can always head back to the quay and peruse the charming craft and gift shops that you’ll find nestled within converted warehouses and other historic buildings.